If you are on the internet, you have probably encountered a person who is mad at you. Maybe it is an egg calling you a cuck on Twitter. Maybe it is a random high-school acquaintance telling you they wish you were dead on Facebook. Maybe it is a person you cannot quite place who has merely popped up from the digital ether to insult you for reasons that you cannot quite fathom or place. You have a few of options, upon one of these encounters. You can feel the rage boiling in your little hands as you type an angry response back; you can ignore it entirely and move on with your day; or you can emblazon their response on a cake and have it delivered to them. 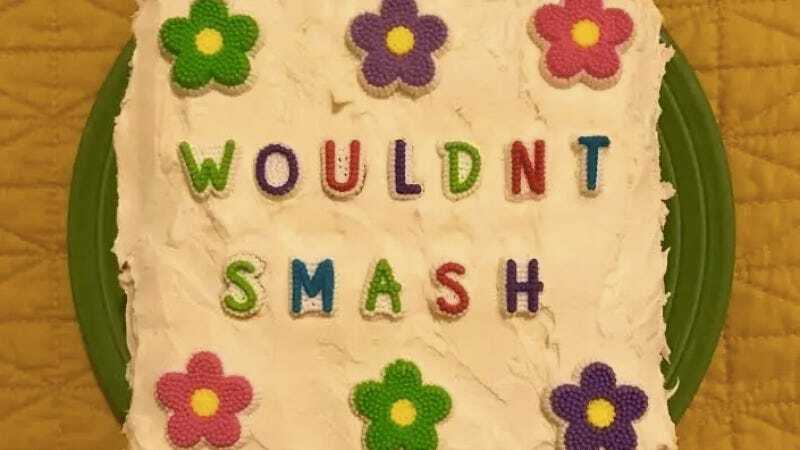 Yes, Troll Cakes is a company that bakes delicious but scrappy-looking chocolate cakes with the troll’s phrase of your choice on top. They look pretty good, and are wonderfully contemptuous! If you do not know where the troll lives, Troll Cakes will even track them down for you and deliver their words back to them, such that they might literally eat them. It is a wonderful form of comeuppance, but it begs the question of how these trolls respond to these cakes when they get them. It is, likely, a few minutes of amused confusion, followed by apoplectic fury. Followed by cake!